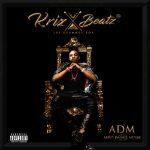 BUY ‘Krizbeatz – Poker’ Available On iTunes. 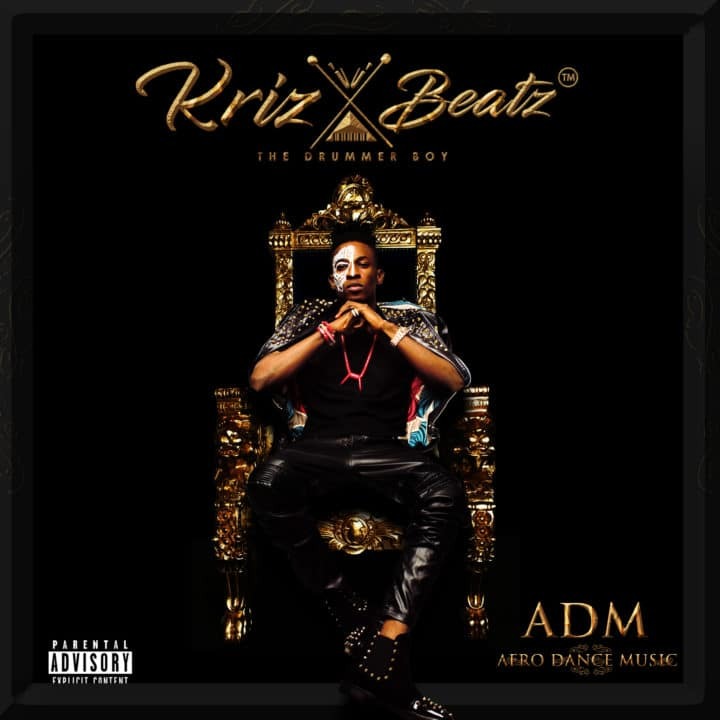 Ace Nigerian record producer, Krizbeatz is finally out with his album ADM (Afro Dance Music). 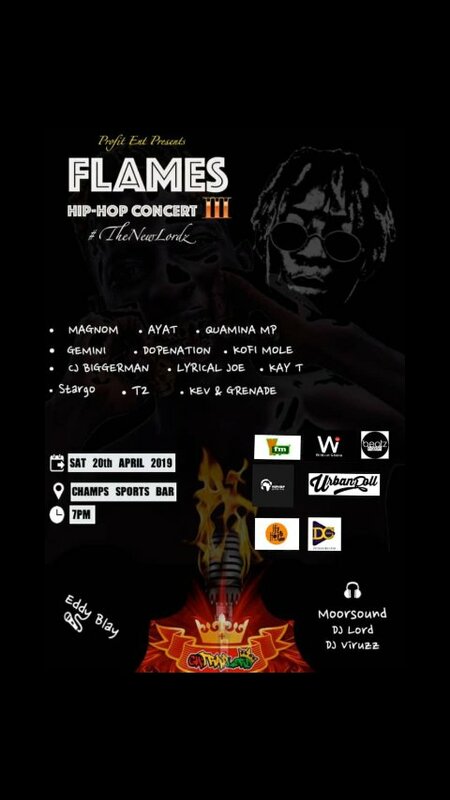 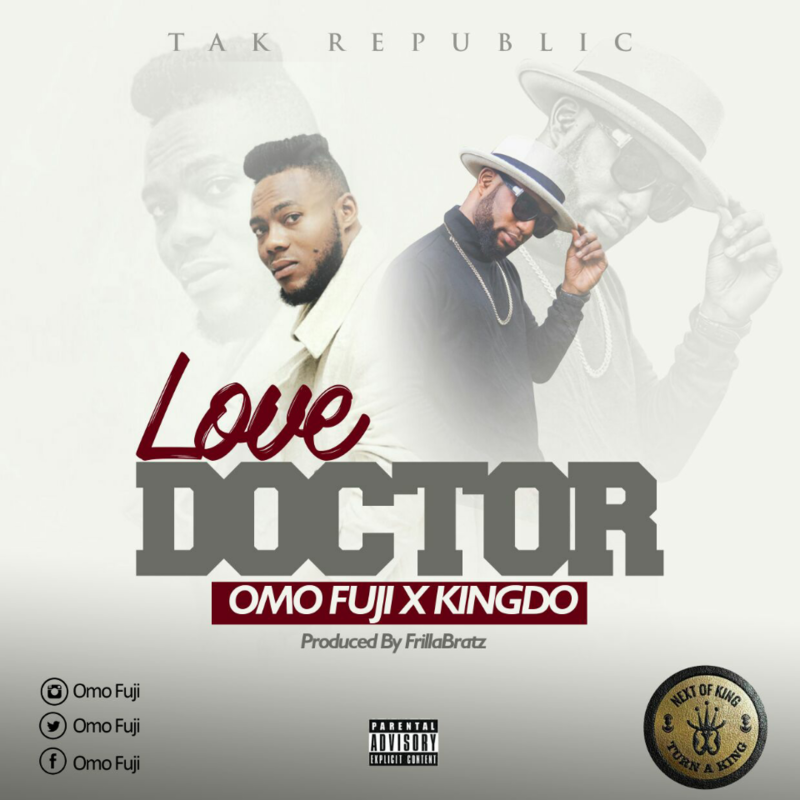 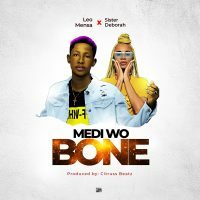 The 13-track album features Baddest DJ Timmy, Davido, Tekno, Emma Nyra, Victoria Kimani, Mayorkun, Lil Kesh, Reminisce, Yemi Alade, Yung L, Skales and many other talented acts.